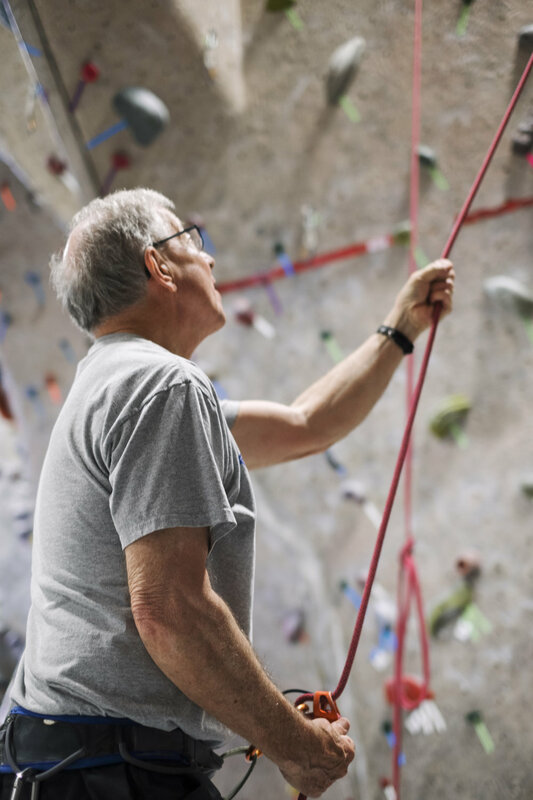 This introductory-level class teaches you the basics of rock climbing and risk management within the gym. Our experienced instructors will arm you with the tools needed to pass the Boulders’ top-rope belay test, get on the wall, and start falling in love with climbing. Trust us, the obsession will set in quickly.